I have been on the look for paper straws for just about forever. I've always seen them featured on blogs and people using them with adorable drinks and I finally found some! 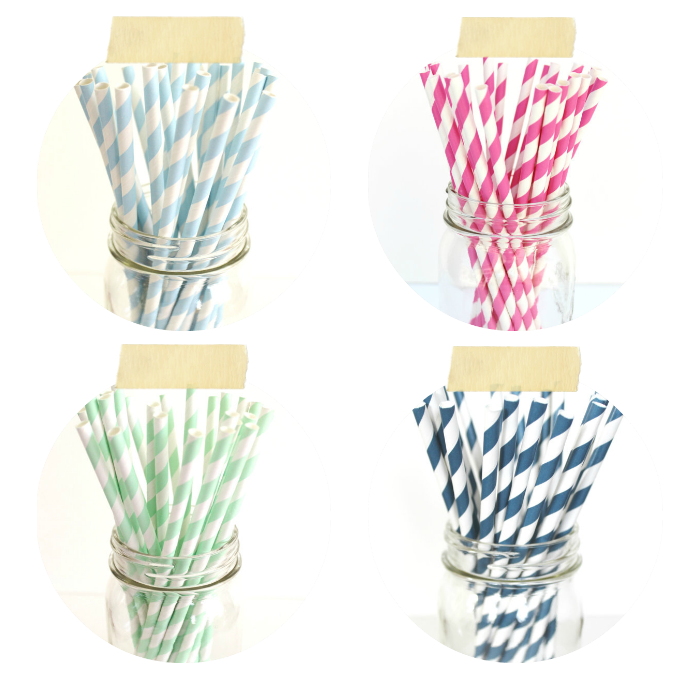 Last week I was running errands and picking up a few things from AC Moore when I saw a whole end section dedicated to these adorable straws. They ranged in colors but I decided to pick up the reddish ones for now. If your on the hunt for them as well, I also found a cute etsy shop called Sofies Big Day and she carries them HERE. The pictures featured here are also from her adorable etsy shop. Seriously, check it out because she also carries cute things such as hand-stamped utensils. With my new paper straws, I made Derek and I rootbeer floats! It just all seemed so appropriate. Haha. I even bought a few mason jars to make them in. Obviously tumblr and pinterest has made me want to make everything adorable and super presentable. Happy Friday! Those rootbeer floats look so yummy! Happy Friday! Those straws are SO cute. 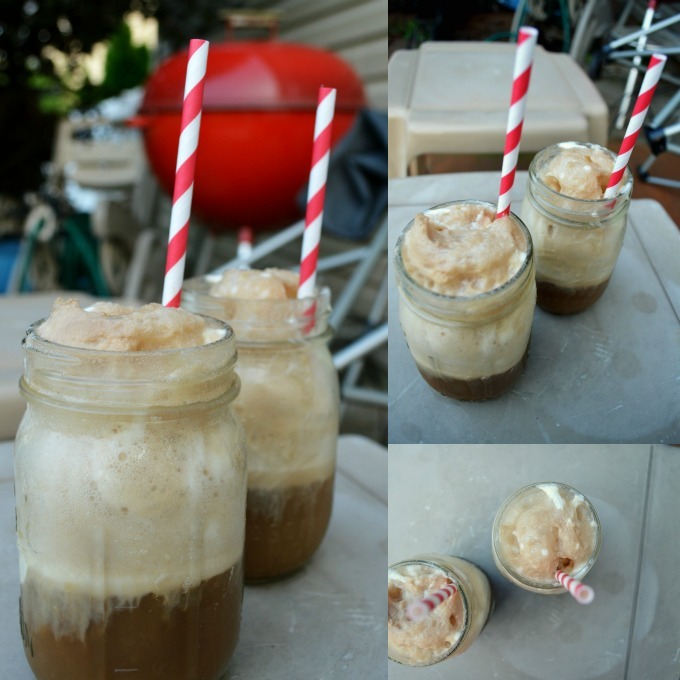 I love root beer floats and am totally drooling over those pictures! Those straws are lovely! What a ncie way to make ordinary drinks more exciting!